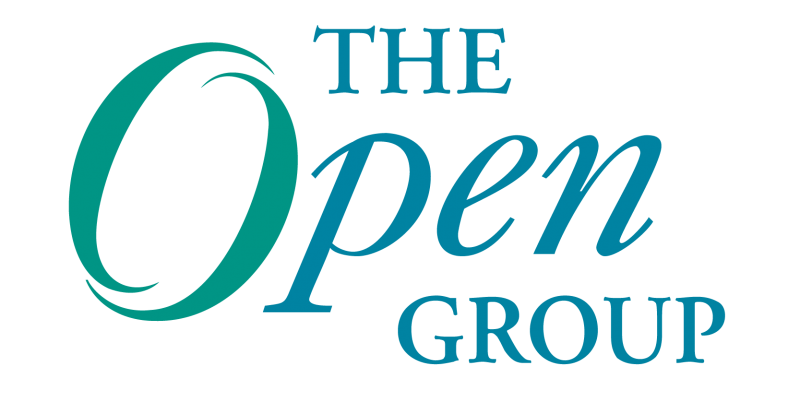 By Dave Lounsbury, The Open Group The Open Group is looking toward the future – what will happen in the next five to ten years? We are confident that our new web presence will improve The Open Group’s visibility and reputation as the global thought leader in the development of open, vendor-neutral standards and certifications — which will increase awareness for the valuable work done by the members who make up The Open Group Forums and Work Groups. The Open Group recently published a whitepaper, An Architectural View Of Security For Cloud,which is the first in a series being produced by the Security For The Cloud and SOA project. In this whitepaper we introduce a method that helps organizations to model and therefore understand the security aspects of their Cloud initiatives.